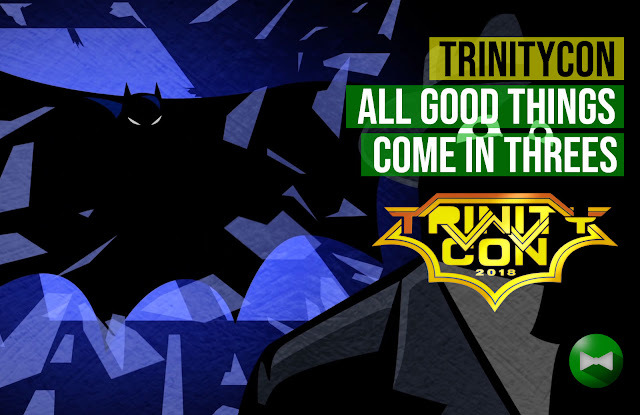 Fresh from the success of BATCON from last year, three fan groups will come together on JUNE 30, 2018 to host TRINITY CON—a comicbook convention by the community and for the community. This inaugural event will be held on The Elements, Centris and will feature comics, toys, and cosplay with a wide array of artists, sellers, and cosplayers. Trinity Con will take steps to promote local artists, highlight the different hobby stores, and encourage kids and new fans in joining local fandoms. 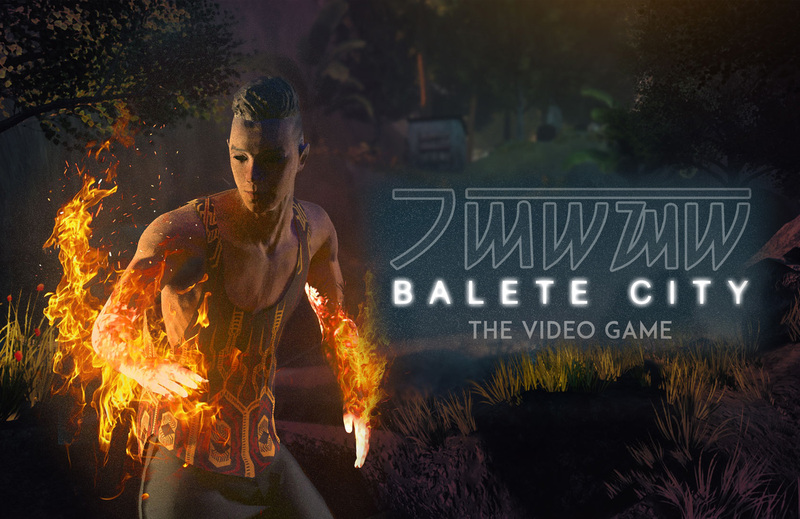 There will be guest appearances of local talents sharing their experiences in creating comics, drawing for animated movies, and cosplaying for international conventions. A lot of fun, activities, and prizes for an entrance fee of P50! See you all at the comicbook convention organized for you, Trinity Con 2018!